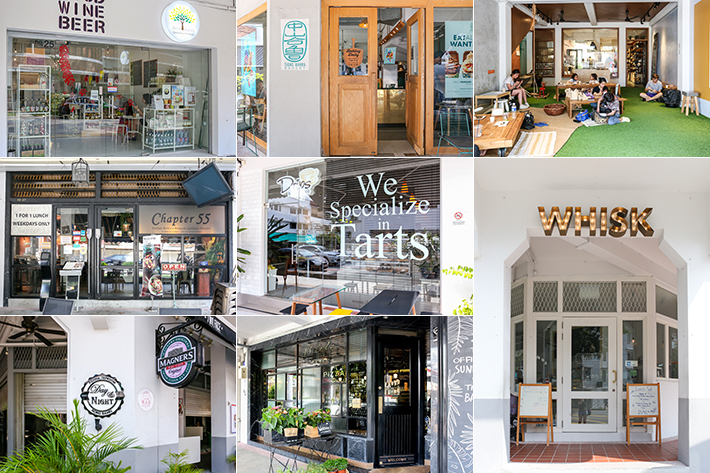 Cafe-hopping has become somewhat of a habit or pastime for most Singaporeans and one neighbourhood that is teeming with endless eateries and restaurants to explore is Tiong Bahru. 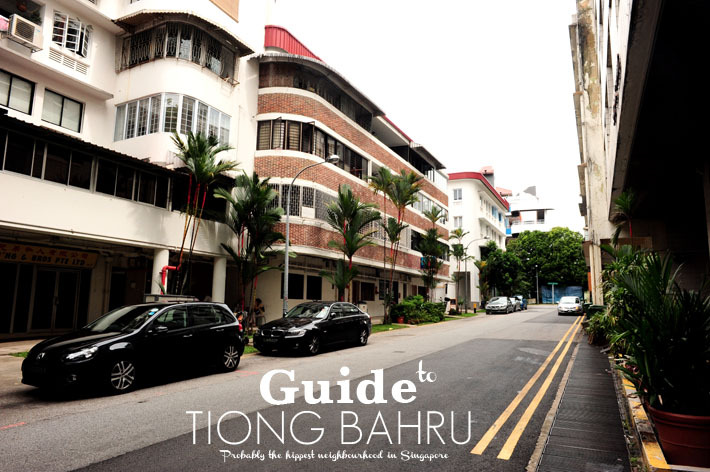 Aside from the incredible array of cuisines and eats that you can find in this neighbourhood, the rustic charm of Tiong Bahru is something that will always hit us with a wave of nostalgia every single time we visit. 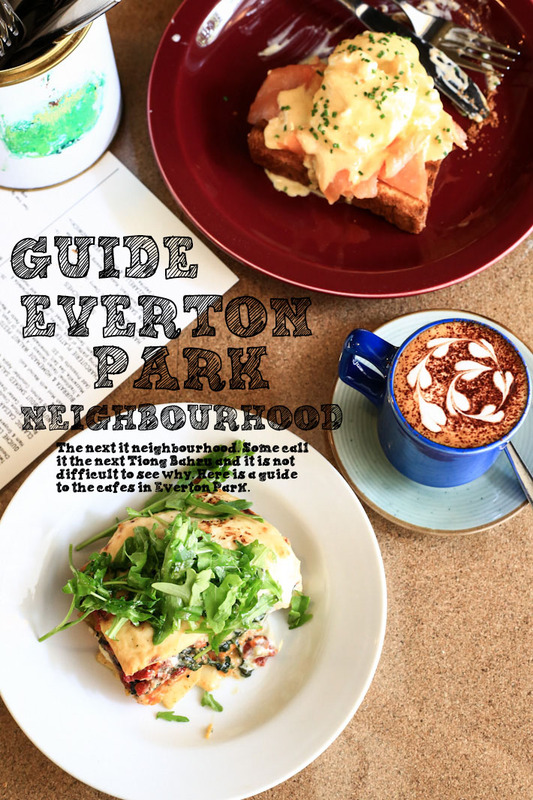 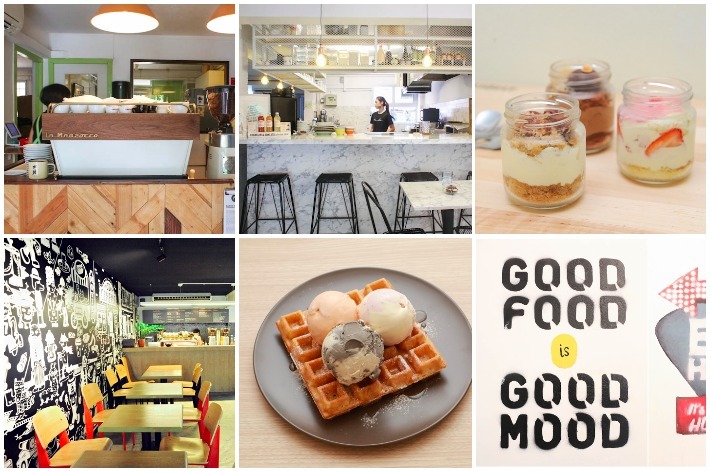 Whether you are new to the Tiong Bahru area or perhaps you are curious to see what hidden gems this lovely neighbourhood holds, here are 24 Cafes & Restaurants In Tiong Bahru You Should Check Out.